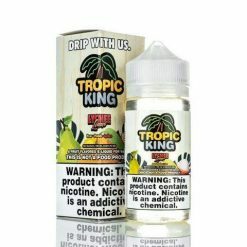 Tropic King is the newest vape juice line by Dripmore, known for their top selling premium e-liquid lines Like Candy King, Cookie King and Milk King. 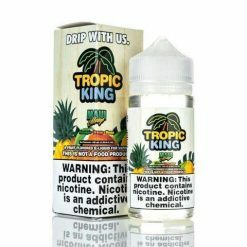 Tropic King is available in Maui Mango, Berry Breeze, Lychee Lava and Mad Melon. 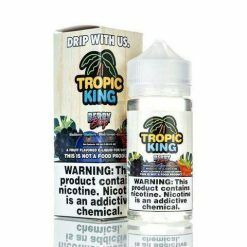 You just can’t go wrong with with any juice manufactured by Dripmore. 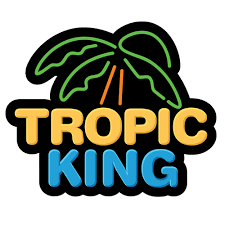 Try it and see for yourself.